Recent leaps in technology have seen an emerging relationship between telecoms systems and IT networks. The benefits reaped from this can be unassailable; ending the need for separate maintenance requirements and enabling integration with a CRM. Our telephony services are centred on ‘cloud computing’ which is moving the commercial sector towards accessing and managing resources via the internet. We offer reliable and cost-effective business communications including: crisp and clear in-bound and out-bound voice calls, data, VOIP services, and commercial telephone systems tailored to your needs. 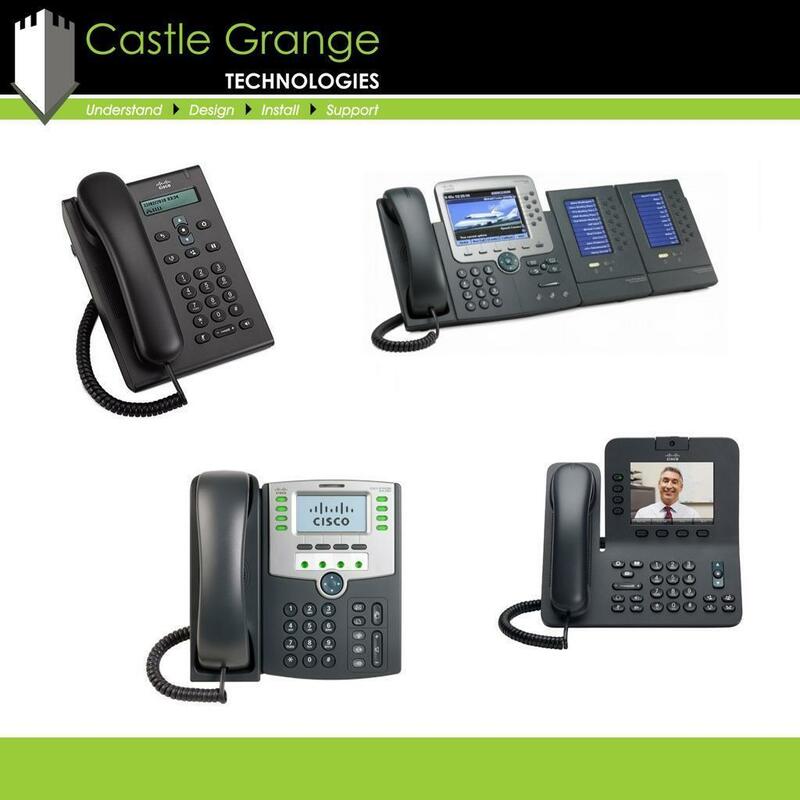 Whether you need five basic digital telephone systems for your office or five hundred telephones with multi-sited Voice Over IP, we have the means to design and install it for you. We can build a system that incorporates certain abilities completely suited to your requirements. Voice services offer cost effective, highly competitive tariffs. Our voice services provide you with business phone lines and calls, VoIP calls, audio conferencing, and many other services. VoIP services provide the same great quality of service with the added flexibility rarely delivered by traditional systems. Data services offer great value business broadband, SDSL, fibre broadband, EoFTTC, ethernet EFM, MPLS, and leased lines. Our business broadband packages provide you with a reliable and uncapped service to meet all of your needs. We offer various types of business telephone systems, including InTouch and MyPhoneBuddy, both are hosted VoIP systems, and give your business the flexibility to start from a single handset. InTouch is designed for both single and multi-site businesses with the aim of reducing cost and improving productivity with the clients business, whereas MyPhoneBuddy is a free app for your Mobile that when combined with our InTouch service provides you with a fixed line number wherever you are. We develop a full understanding of your requirements before sending a no-obligatory quotation for a suitable service which meets your needs in full. We offer a professional installation service from our team of engineers, any cabling installed by our engineering team is done so using top quality equipment and components. 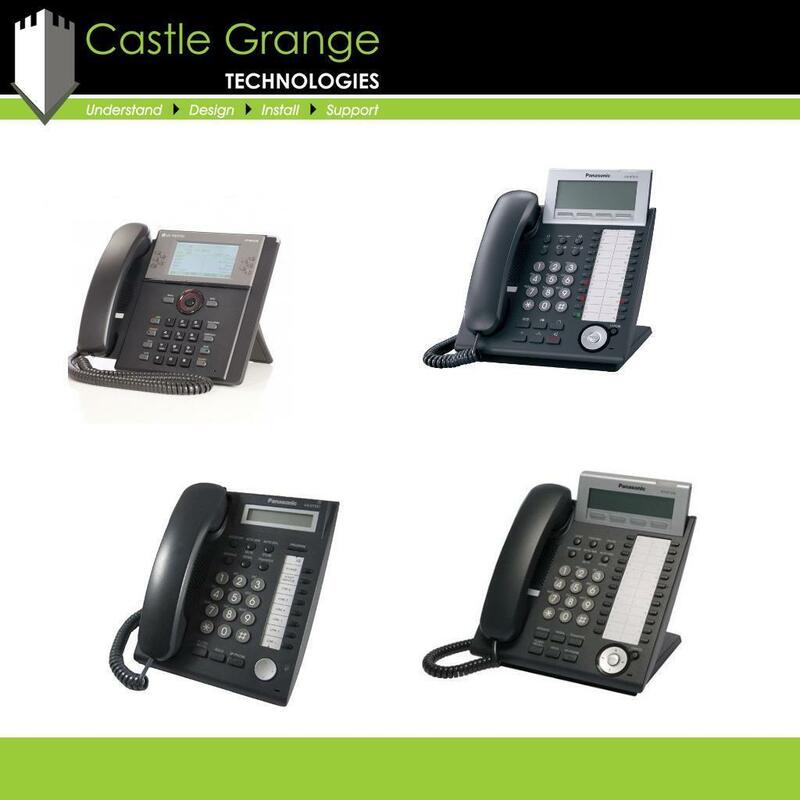 You can view our photographs and videos relating to Telephony by using the tabs below.